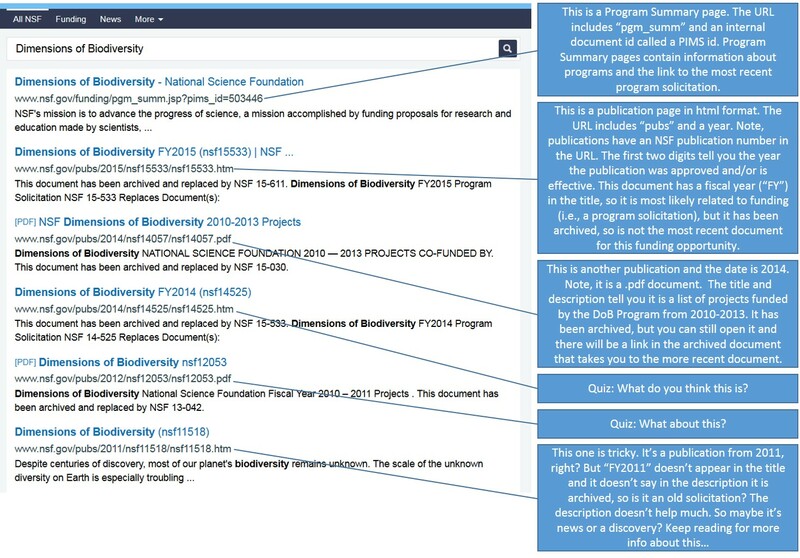 A revised Proposal and Award Policies and Procedures Guide (NSF 16-1) will be effective for proposals submitted, or due, on or after January 25, 2016. The PAPPG includes the Grant Proposal Guide and Award and Administration Guide. For more information, contact policy[at]nsf[dot]gov. 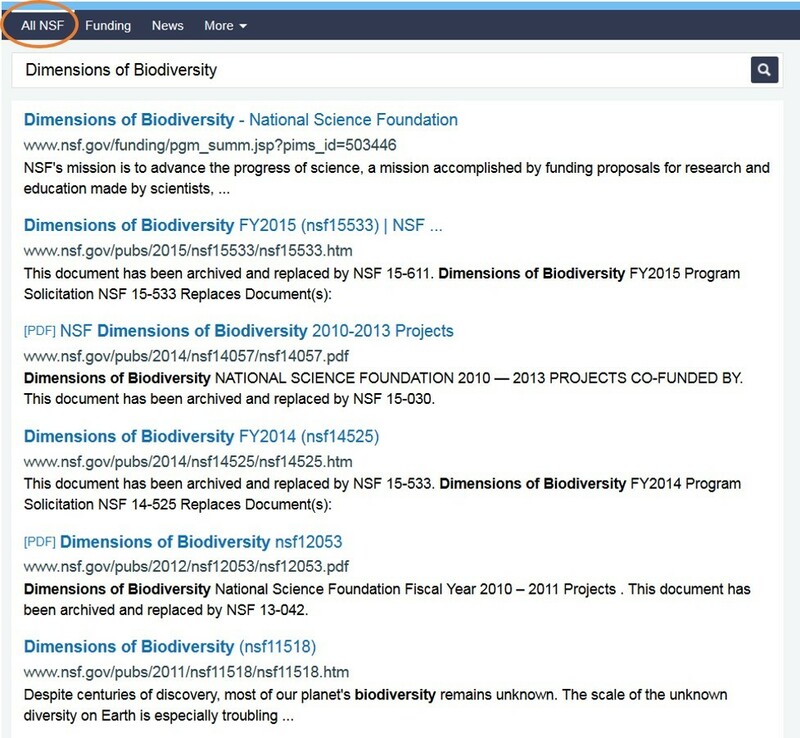 The National Science Foundation has developed a plan outlining a framework for activities to increase public access to scientific publications and digital scientific data resulting from research the foundation funds. 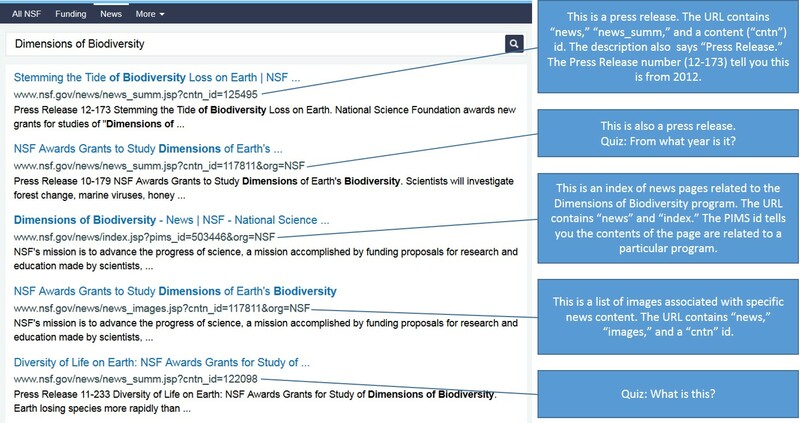 The plan, entitled “Today’s Data, Tomorrow’s Discoveries,” is consistent with the objectives set forth in the Office of Science and Technology Policy’s Feb. 22, 2013, memorandum, “Increasing Access to the Results of Federally Funded Research,” and with long-standing policies encouraging data sharing and communication of research results.